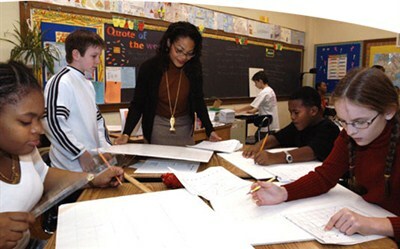 The Educational Service Center (ESC) of Northeast Ohio offers a broad and comprehensive scope of effective, yet cost efficient, professional quality prgrams and services that are provided for the students of our client districts that are often sought and secured by customer districts and clients outside of Cuyahoga County. the customer district selection process which provides substantial cost savings and school district control. As an organization, the ESC of Northeast Ohio employs approximately nine hundred (900) employees within its programs, departments and seventy (70) plus school districts served. The ESC of Northeast Ohio provides competitive, yet cost effective salary and fringe benefit/retirement packages. We pride ourselves and have an extensive reputation of employing and maintaining the highest caliber staff members in the educational field. Our staff, services or programs support the mission of school districts to serve all student learners in the counties. The Human Resource Department also acts as a candidate pool resources/screening/referral system for school district personnel to meet their district's employment requests and staffing needs of school districts in the northeast Ohio region.